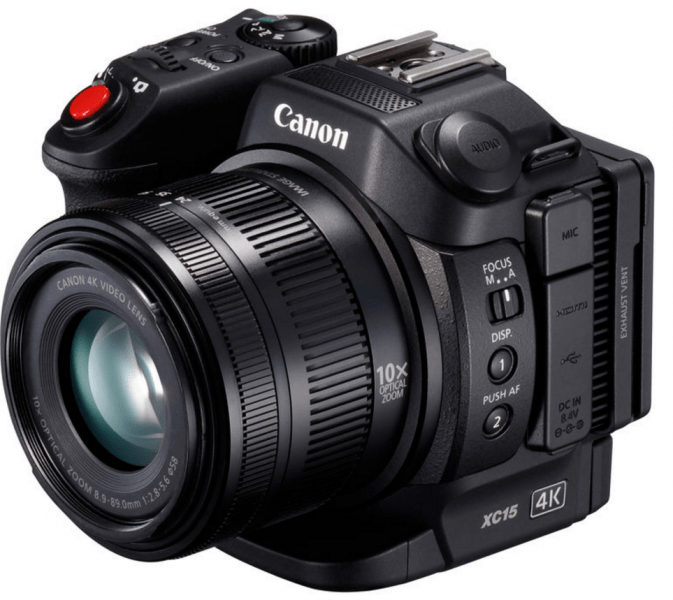 In September last year, Canon introduced the XC15, a camera with a compact body capable of recording 4K UHD. It was a follow-up to the XC10 which was released in 2015. The XC10 was intended to be a bridge for those who wanted to capture both video and still images; the camera’s capability for 12MP still capture was emphasized in particular. The XC15, on the other hand, is marketed slightly differently. 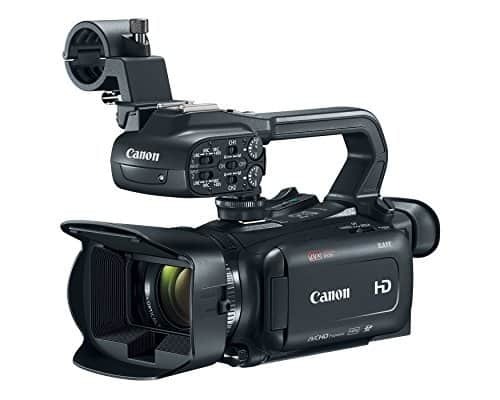 The Canon XC15 is aimed for news and video production but one that is capable of recording 4K and comes in a compact size. 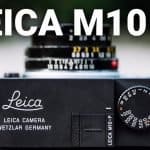 The camera, though, shares some features of its predecessor including a 1” CMOS sensor and 10x optical zoom lens. 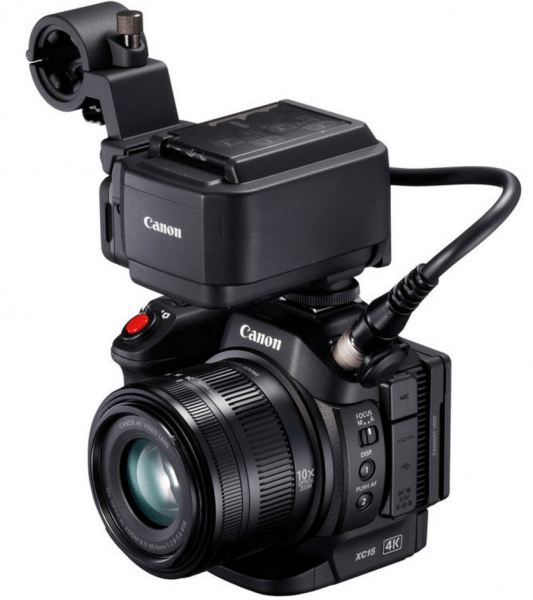 With this camera, Canon responded to the many requests by users for XLR microphone support. An MA-400 microphone adapter that has XLR-input compatibility ships with the XC15. With a 1” 12MP CMOS sensor, the XC15 can capture resolutions up to 4K UHD at 29.97fps. The camera also supports 1080p resolution up to 59.94p. 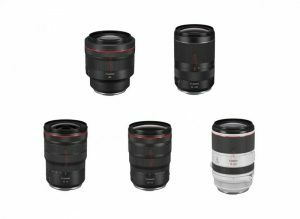 It also has an integrated f/2.8 – 5.6, 8.9 to 89mm zoom lens which in video mode equates to a 35mm focal length of 27.3 to 273mm. 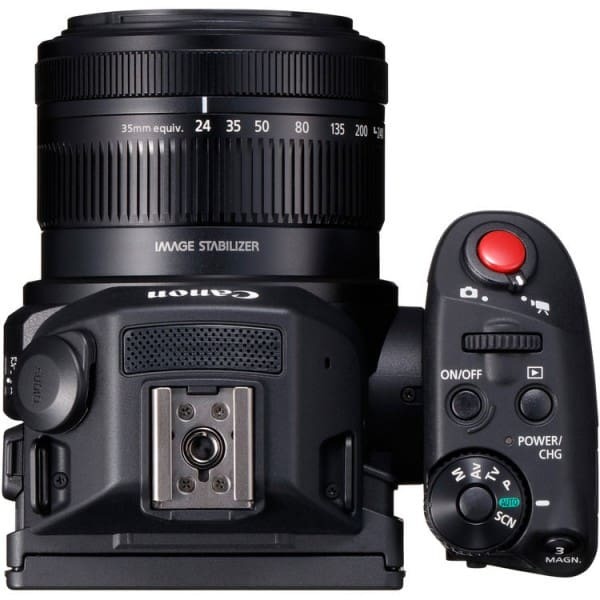 The XC15 has separate focus and zoom rings and also provides controls for auto and manual focus. Just like the XC10, the XC15 also supports CFast and SD cards. 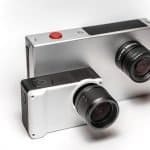 4K video will be recorded onto CFast cards in an MXF wrapper up to 305Mbps with an IntraFrame, 4:2:2, 8-bit codec that is H.264-based. 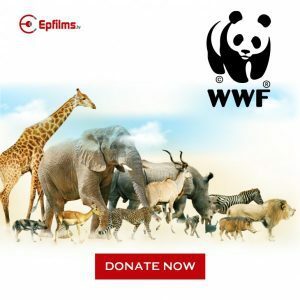 On the other hand, videos that are recorded in 1080p are written to SD cards up to 50Mbps – still in an MXF wrapper – in an H.264-based, Long-GOP, 4:2:2, 8-bit codec. Still image captures are saved in the SD card. The separation of 4K video from the 1080 recordings and stills was done in order to prevent a mix-up of data. An MA-400 microphone adapter featuring XLR audio input support comes with the XC15. It was originally intended for the C300 Mk II and targeted for run-and-gun news gathering. The option to include XLR audio input was long requested by users and Canon delivered on that request with the XC15. New menu options such as internal mic trimming, mic low-cut and internal mic sensitivity were added now that this camera supports XLR input. Speaking of menu options, a couple others were added for movies and still photos. Movie looks from the C300 Mk II were incorporated into the XC15 allowing for consistency if it’s used as a B camera. With a Waveform Monitor display, the XC15 allows more accurate monitoring of video signal characteristics which help when it’s used outdoors and when lighting conditions make it hard to see the display. Highlight Priority is a new feature added to the XC15. This is a gamma mode which provides similar effects to HDR. The target audience for the XC15 is those who do work on the field. For instance, a multimedia journalist won’t find carrying this device a hassle given its compact and portable body. This also makes it an ideal device for those who do handheld editorial work as well as news shooting. 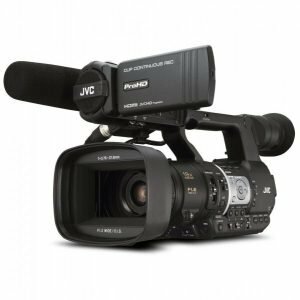 Film and TV sets can also benefit from having an XC15 as it can act as a cost-effective B or C camera; the camera can also be paired with Canon Cinema EOS cameras and models in the XF and XA camcorder series. A couple of features in the XC15 were borrowed from the C300 Mk II. As such, there is a consistency flow when these two cameras are used for production. For instance, the XC15 features movie looks from the C300 Mk II. 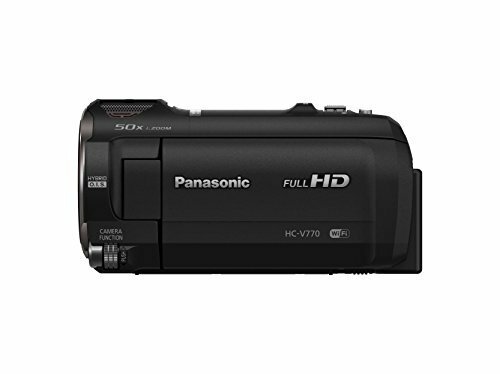 It also has a 24p mode that can be recorded up to 305Mbps in 4K like ht C300 Mk II. 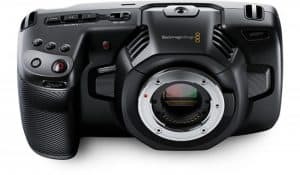 Although the XC15 is marketed as a camera for videographers and filmmakers, it does have outstanding features for still capture. 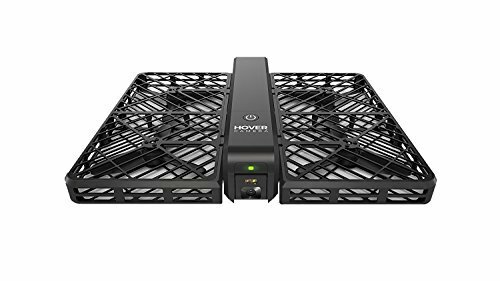 It allows 4K UHD and HD capture using different frame rates and resolutions. Stills from 4K UHD videos can also be extracted while in camera or during post; the resulting image would have an 8.3MP resolution. Almost everything about the Canon XC15 is great, except for the controls which can overwhelm a lot of users. As such, its use is limited to controllable situations. In short, it might not be the best camera for run-and-gun news gathering. 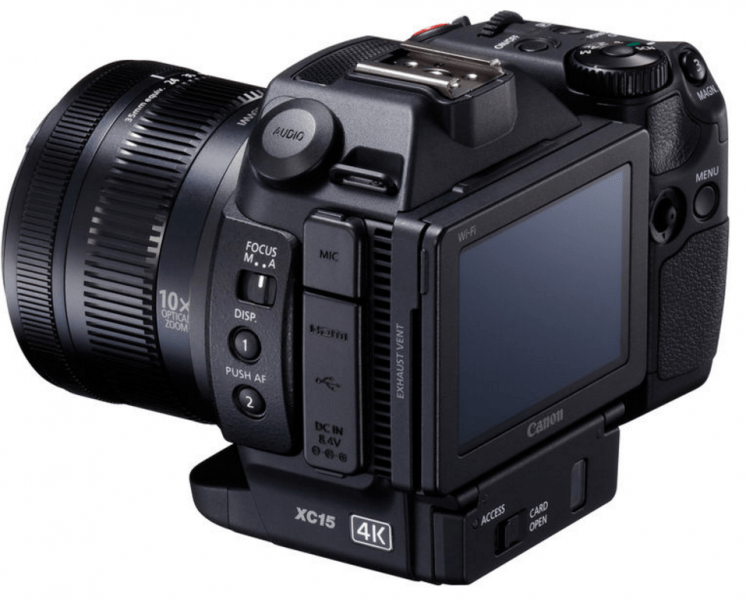 The XC10 was already a brilliant addition to Canon’s line of cameras. 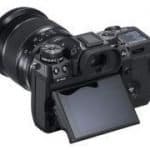 The Canon XC15 is an improvement of that model, and it even comes with XLR input support which was a specific request from the user community. 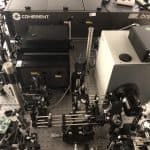 But despite its brilliance, it does have confusing controls which might limit its use in settings that are easy to control rather than spontaneous video capture.